Oh, Error 37, how we’ve missed you. It’s a shame console players will never know the heartbreak. Err, wait. No its not. 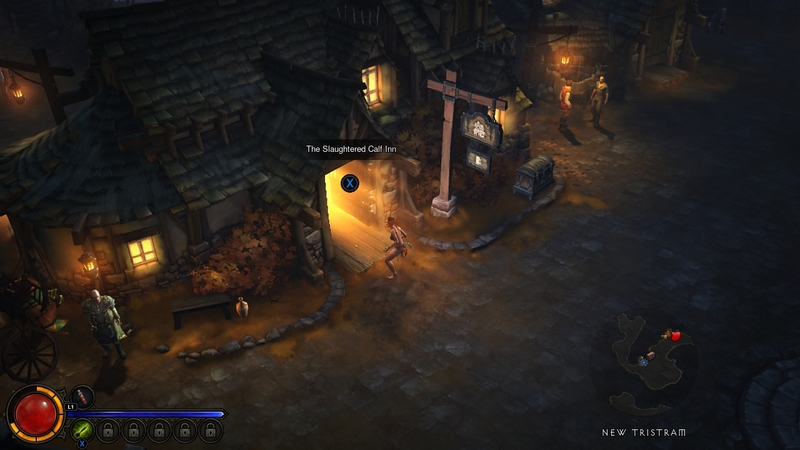 On the PlayStation 3 and PlayStation 4 versions of Diablo III, console gamers will no longer have to worry about finding themselves booted from a server. Offline, the game is designed with four players in mind; the camera pans back to show everyone in the party. Anyone worried the PlayStation 4 would feature an always on internet connection to block/control physical sales can stop worrying now, although that was more of something in the Microsoft camp. That is one less potential strike against Sony’s upcoming console. A full interview with Sony and Blizzard reps is over at GameTrailers if you are interested.